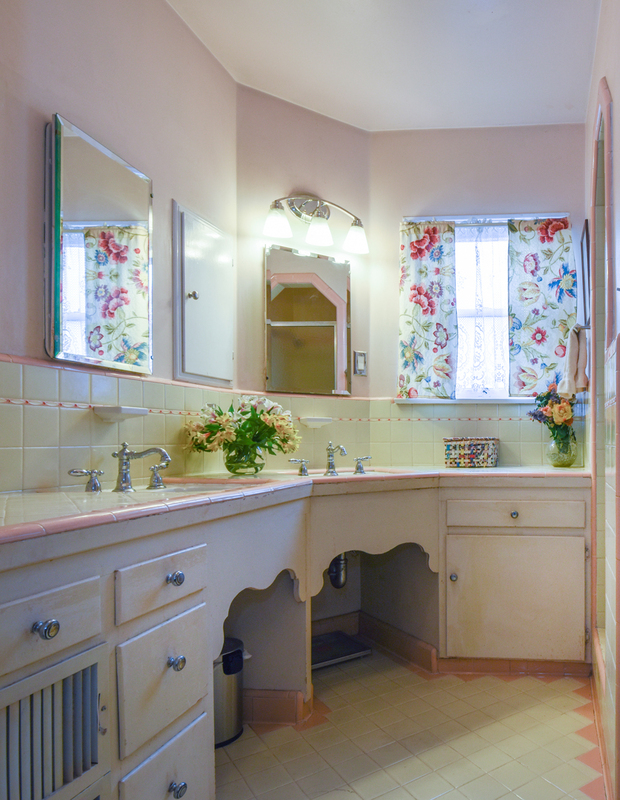 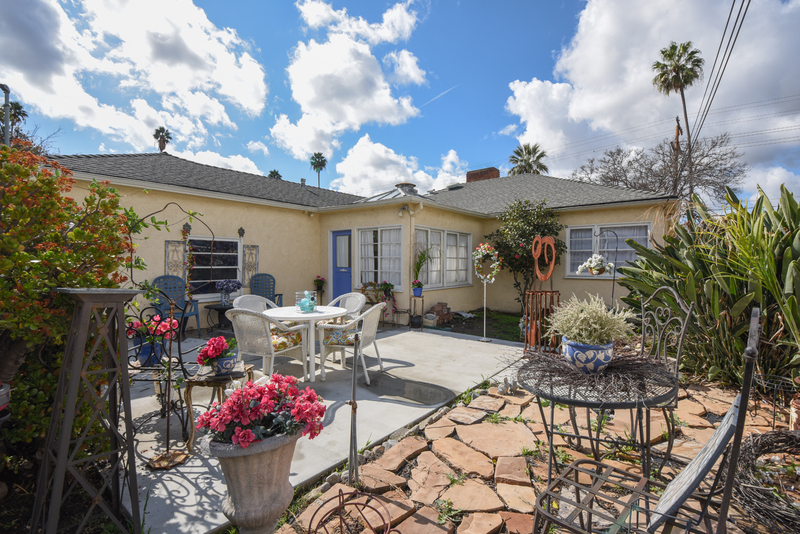 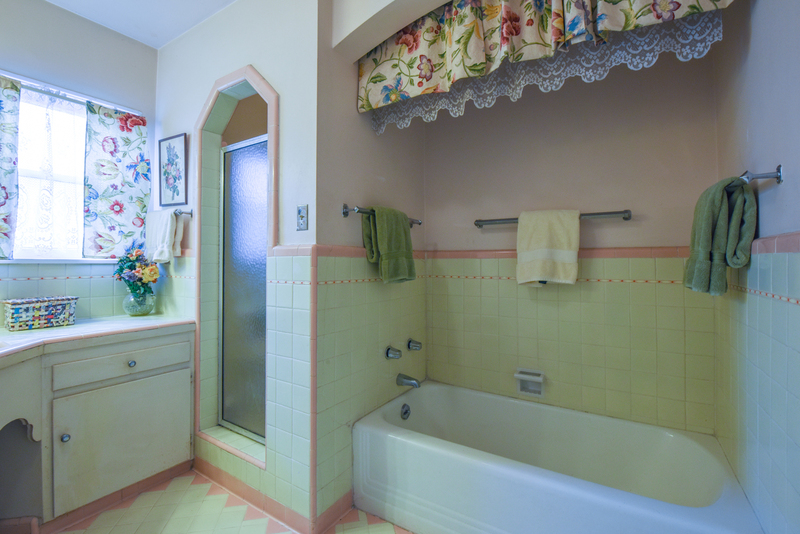 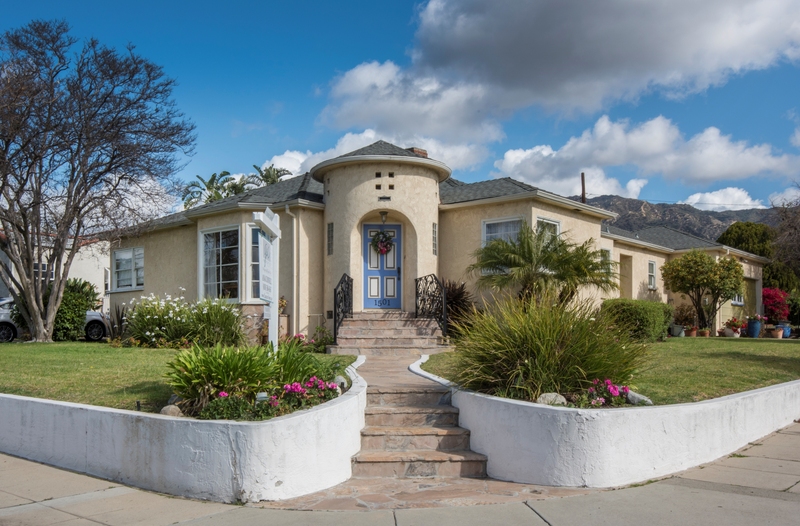 Beautiful Glendale character home, corner location, with a huge lot that is almost 10,000 sq ft! 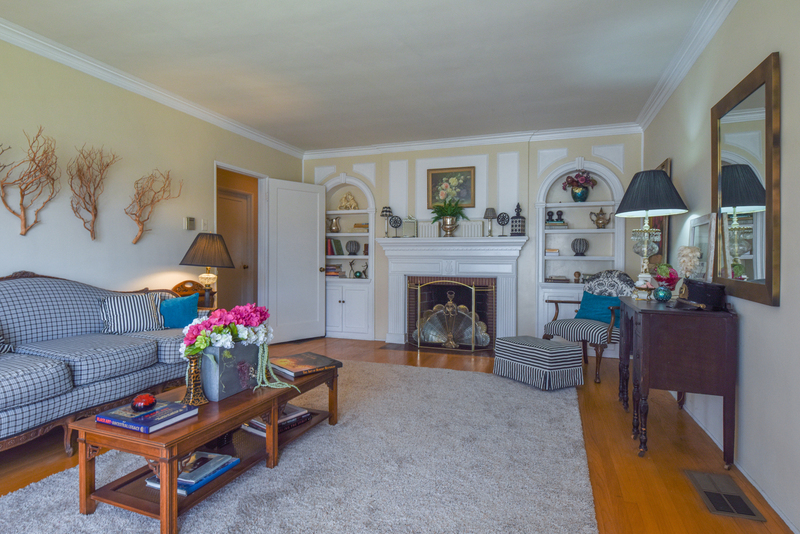 Enter this elegant home and you will be greeted with original traditional elements of hardwood floors, crown moulding,and charming touches throughout. 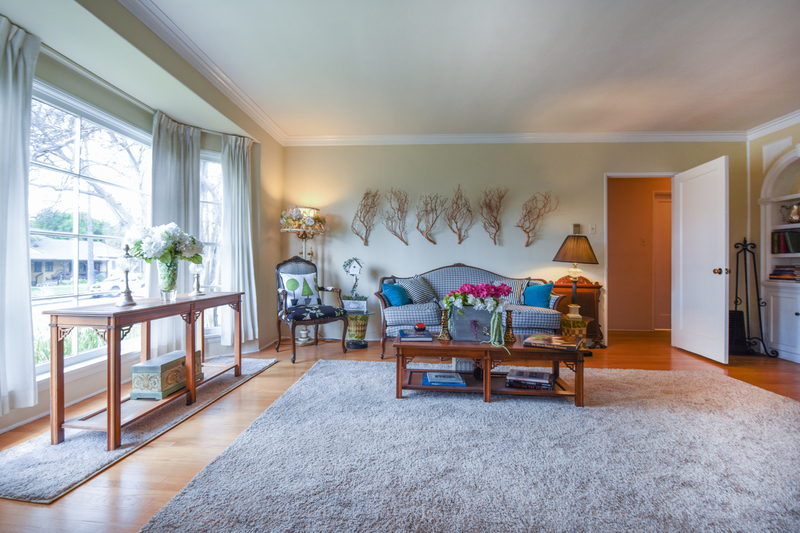 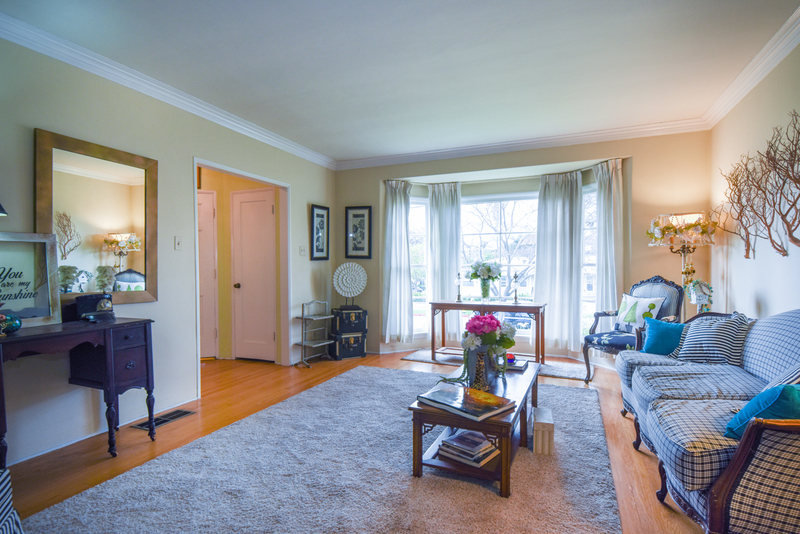 The formal living room features a fireplace with beautiful built ins on each side. 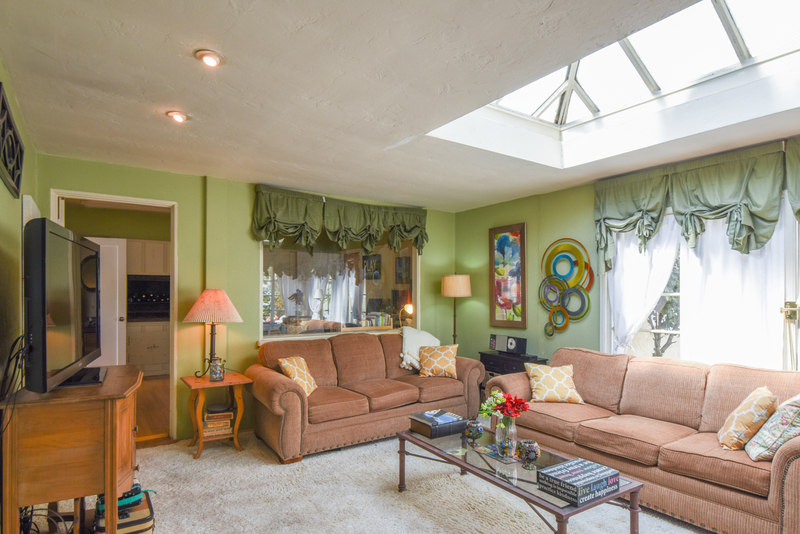 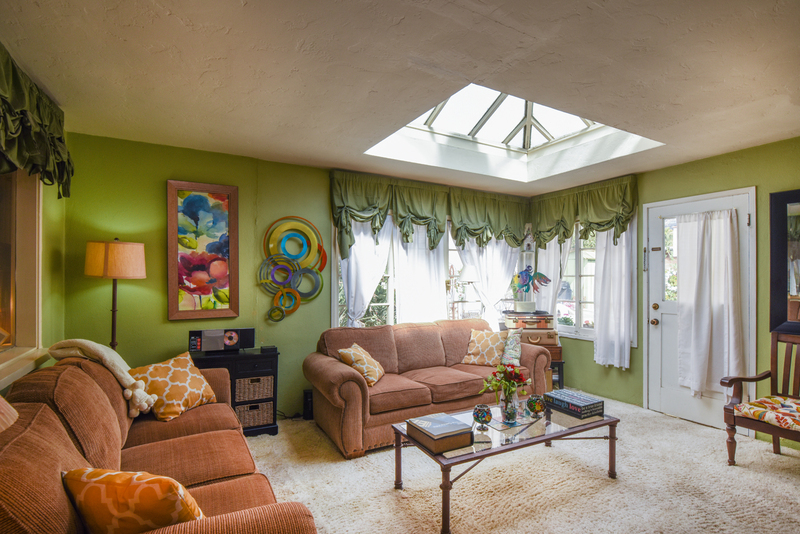 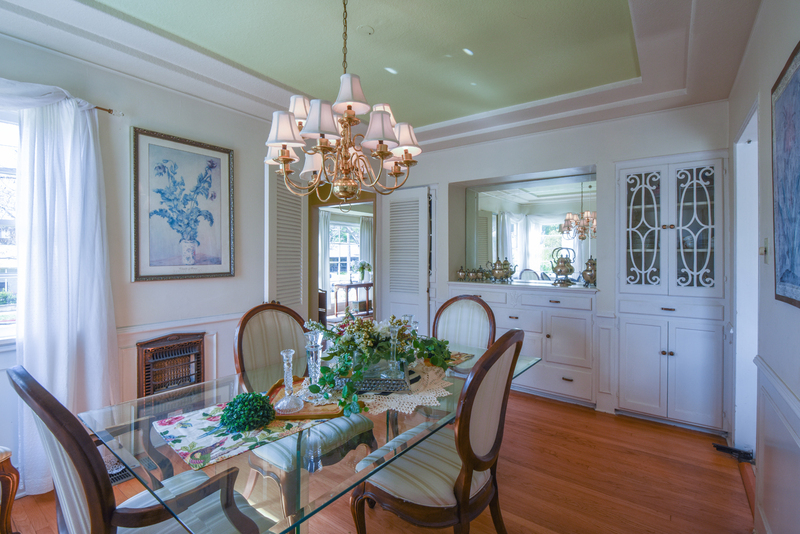 A stunning panoramic bay window provides ample lighting and caps off a large room suited for entertaining. 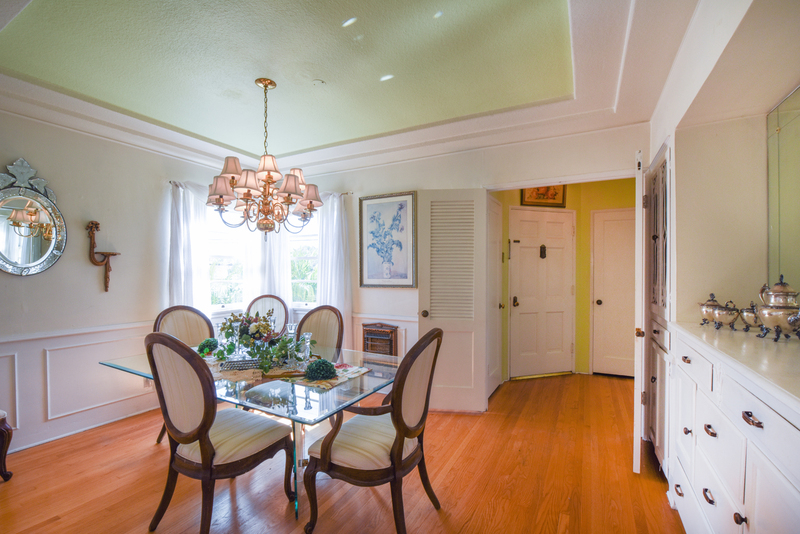 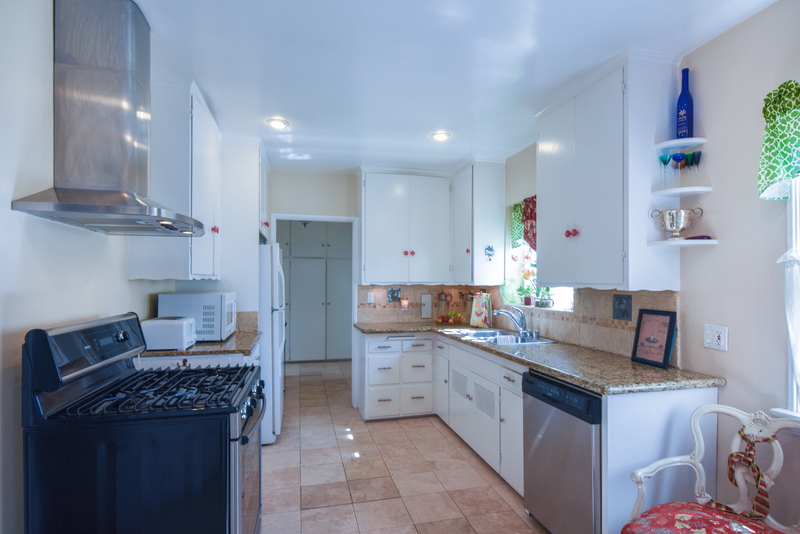 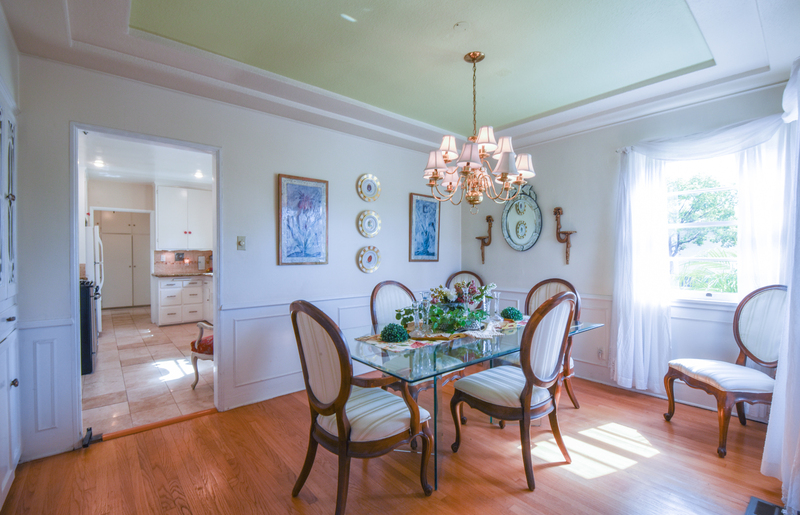 Formal dining room boasts a beautiful built in and leads to a galley kitchen that features granite countertops. 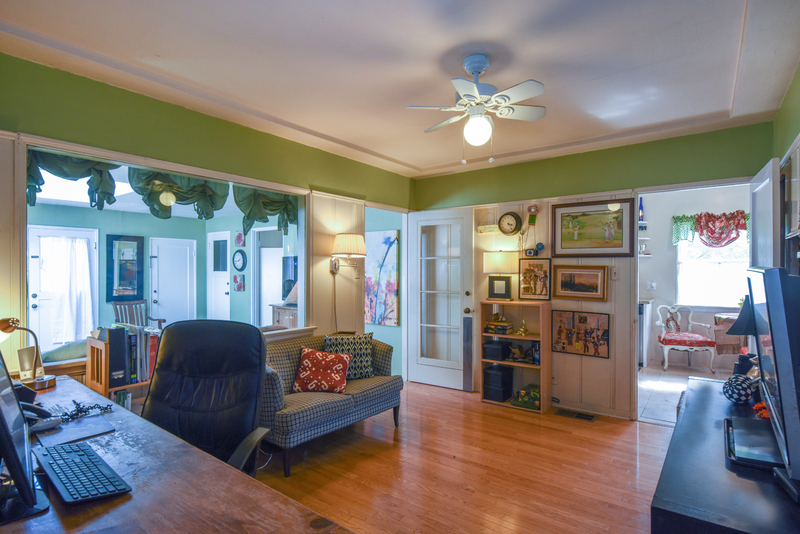 Third bedroom was converted into an office boasts an indoor bbq area and overlooks a family room with a large skylight that would be perfect for the work from home artist. 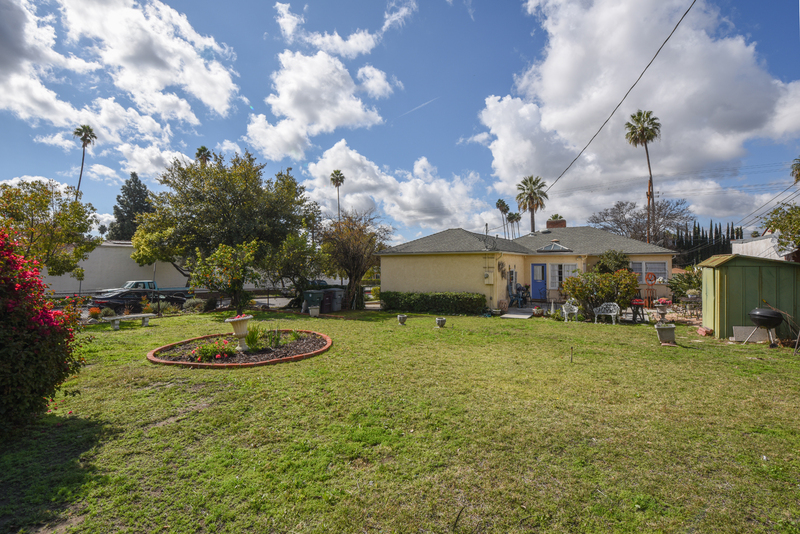 Large sized lot likely roomy for adding a pool, expanding current home or building an accessory dwelling unit. 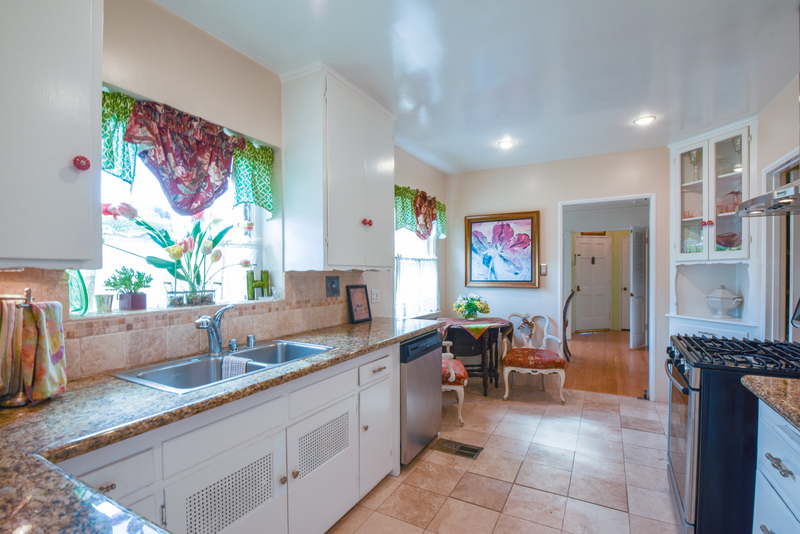 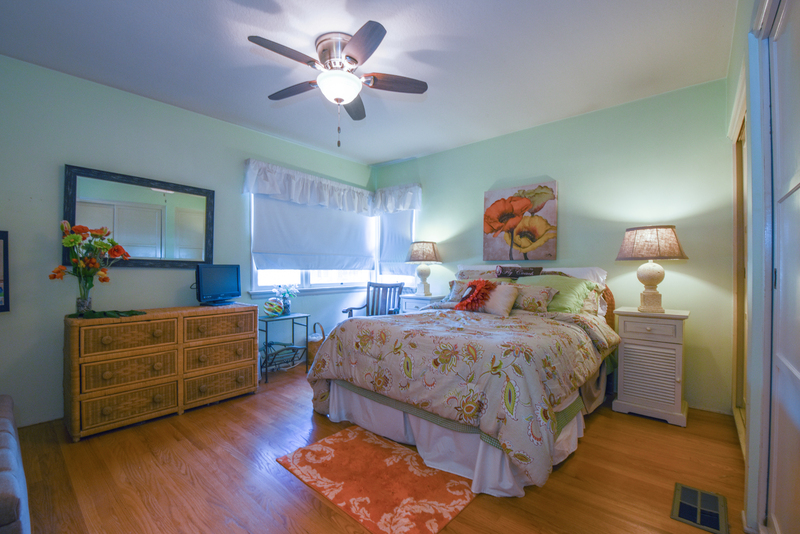 Just steps from Kenneth Village and close to the Americana, Burbank studios, DTLA and Pasadena. 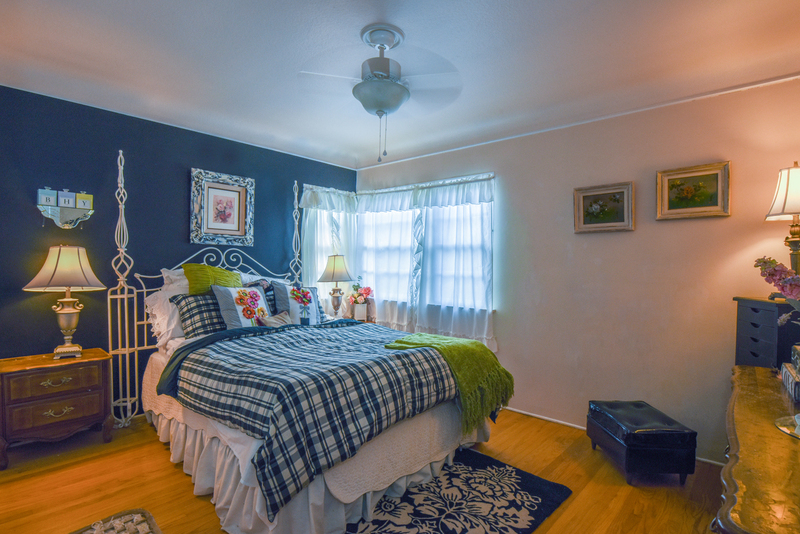 Proudly represented the seller and buyer.